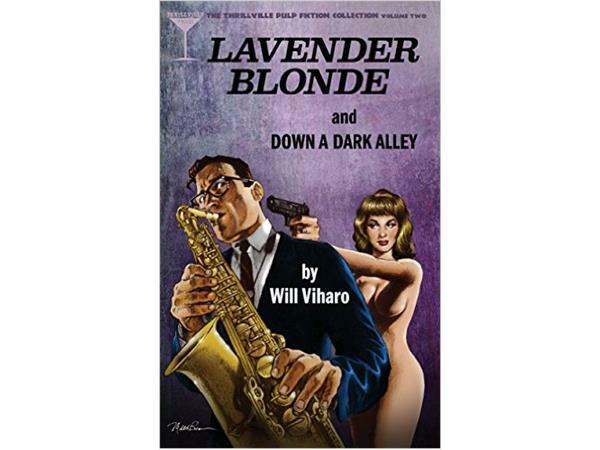 Host Pam Stack of Authors on the Air radio welcomes Will Viharo to the studio. 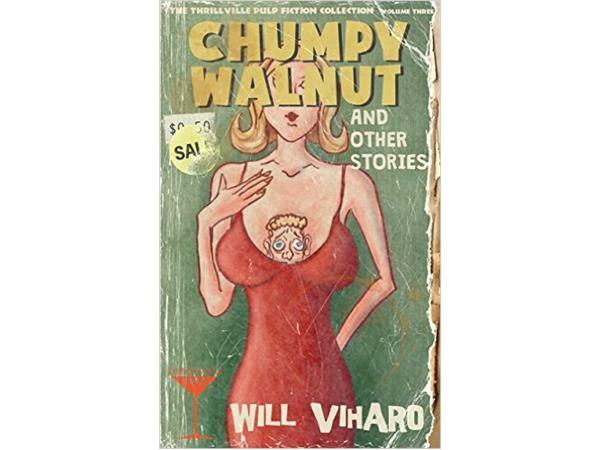 WILL "THE THRILL" VIHARO is a "gonzo pulp" author and B movie impresario. 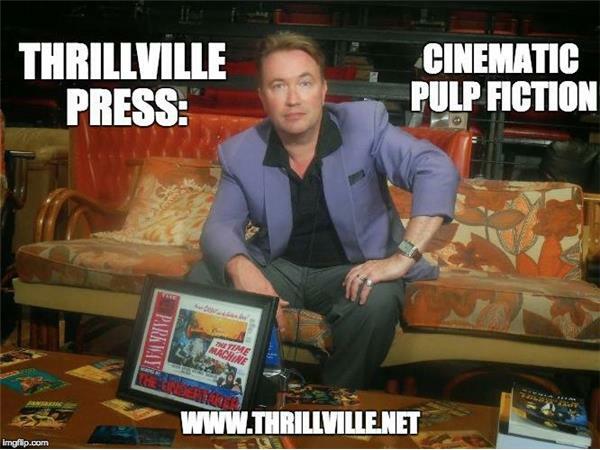 For many years he was host, programmer and producer of the live "cult movie cabaret" (B movies, live bands and burlesque) "Thrillville." 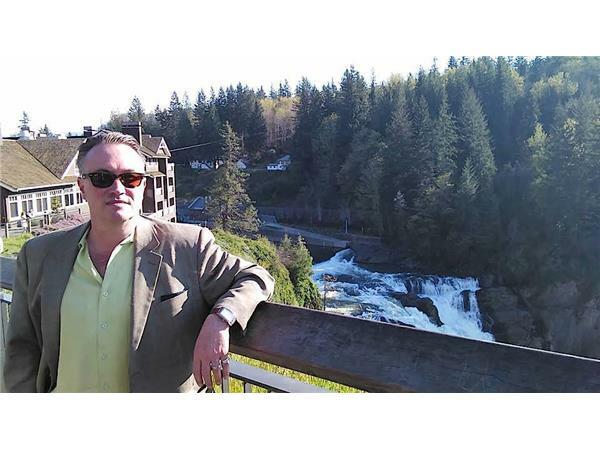 Will Viharo now lives in Seattle, WA with his wife, actress/educator Monica "Tiki Goddess" Cortes, and their two cool cats, Tiki and Googie. Swing by Will's cyberpad "Thrillville" for literary cocktails anytime at www.thrillville.net. 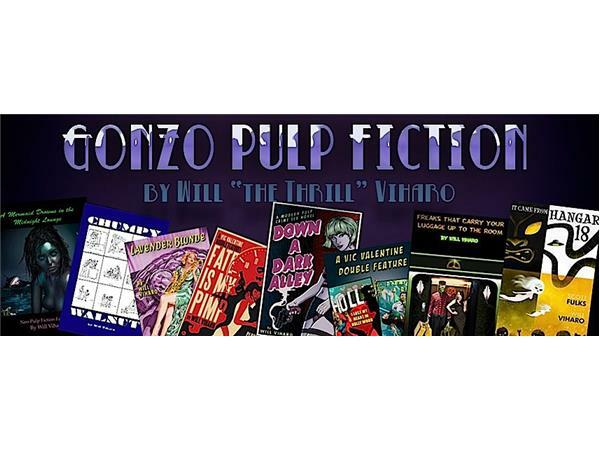 From Thrillville.com: Thrillville is the virtual headquarters for the gonzo pulp fiction of Will "the Thrill" Viharo - freelance writer, film programmer, live music booker, tiki lounge lizard, and B movie impresario. For many years, Will "the Thrill" and his wife Monica "Tiki Goddess" Cortes hosted a live cult movie cabaret called "Thrillville," featuring classic drive-in/grindhouse cinema and live burlesque acts, which still influence his work. This is a trademarked copyrighted podcast solely owned by the Authors on the Air Global Radio Network LLC. Find us on social media everywhere. 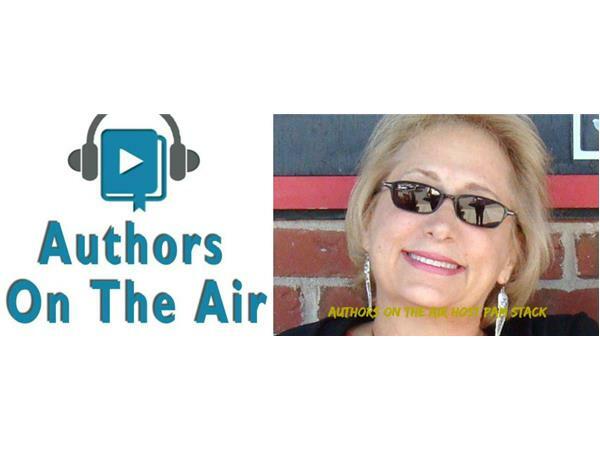 Tweet @authorsontheair and @PamStackHost. 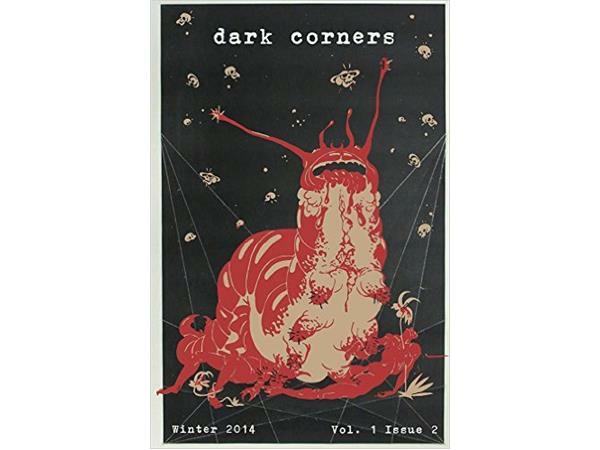 Our underwriters and supporters include: Poised Pen Productions, Dalton Creek Candle Company, http://geteleven.com, author D.D. Corbett. Thank you to Tom Pitts and his newly re-released book HUSTLE. Thank you to Robert Gregory Brown for creating and playing our theme music.